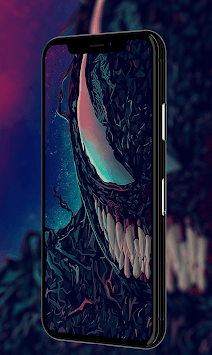 The best wallpaper app for you who seek for sinful Venom Wallpapers. 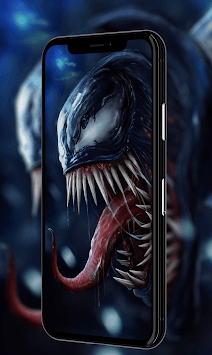 This app contains a bunch of great wallpapers to customize your phone. 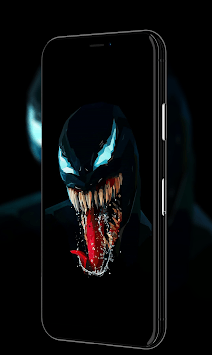 We are venom. Please leave comments, feedbacks, or suggestions to help us improve this app in the future. Disclaimer: All images are copyrighted to their perspective owners. Any request to remove one or some images will be honored.